I can’t believe Fall is here already. These months are going to fly by super fast as usual and we thought to stay on top of it this year by helping you get ready for the Holiday Season. When was the last time your family had a photo session? 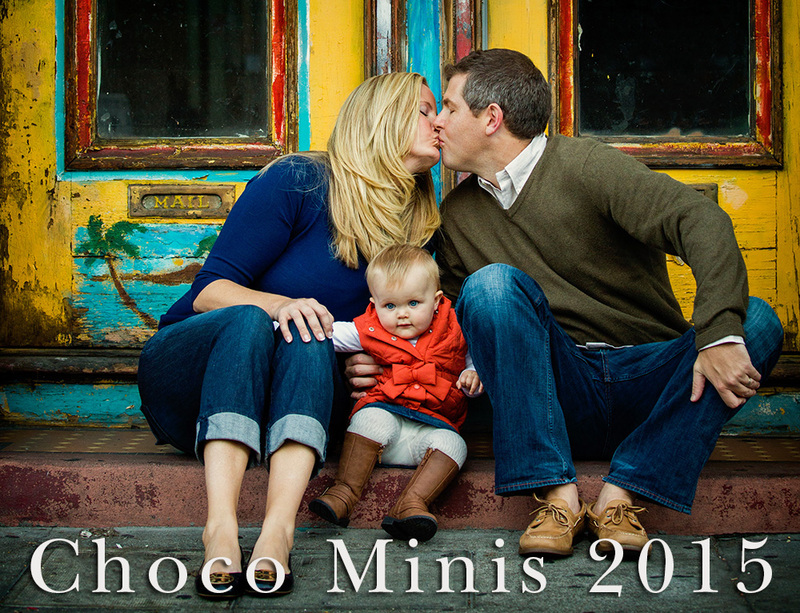 We are excited to announce 2015 Choco Mini Portrait Sessions! Sessions are limited to six per day. All bookings are first come, first serve, based on the receipt of the contract and deposit to hold your spot. Deposits are non-refundable so please make sure the date works well. We understand that emergencies happen and you’re welcome to use your deposit towards another available mini session date for this season. Doggies are welcome. All images are enhanced (color corrected and exposure compensated). 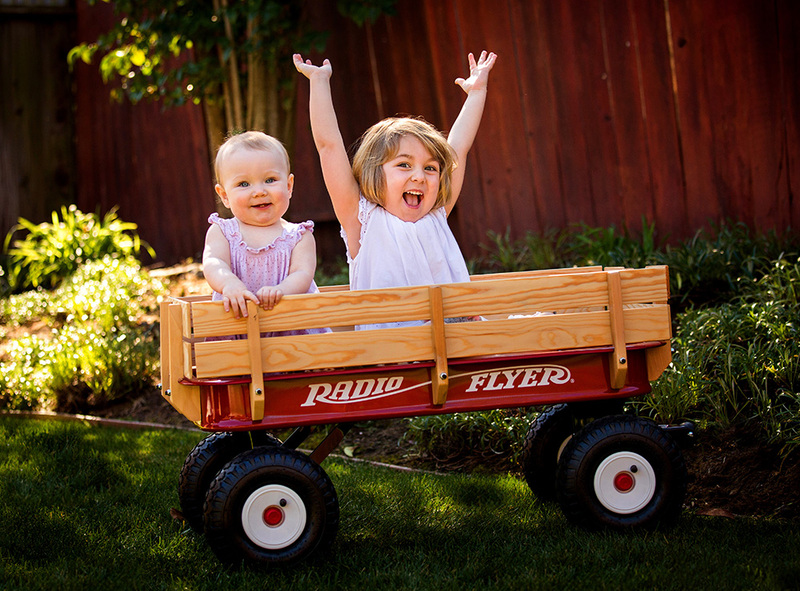 If you would like a full, 1-hour lifestyle portrait session, please inquire through our contact form. 2pm – 2:20pm – Booked! 2:30pm – 2:50pm – Booked! 3pm – 3:20pm – Booked! 3:30pm – 3:50pm – Booked! 5:00pm – 5:20pm – Booked! 5:30pm – 5:50pm – Booked! 12:30pm – 12:50pm – Booked! 1:00pm – 1:20pm – Booked! 1:30pm – 1:50pm – Booked! 2:40pm – 3:00pm – Booked! 3:10pm – 3:30pm – Booked! 3:40pm – 4:00pm – Booked! Choose your favorite time above and contact us to reserve your spot.